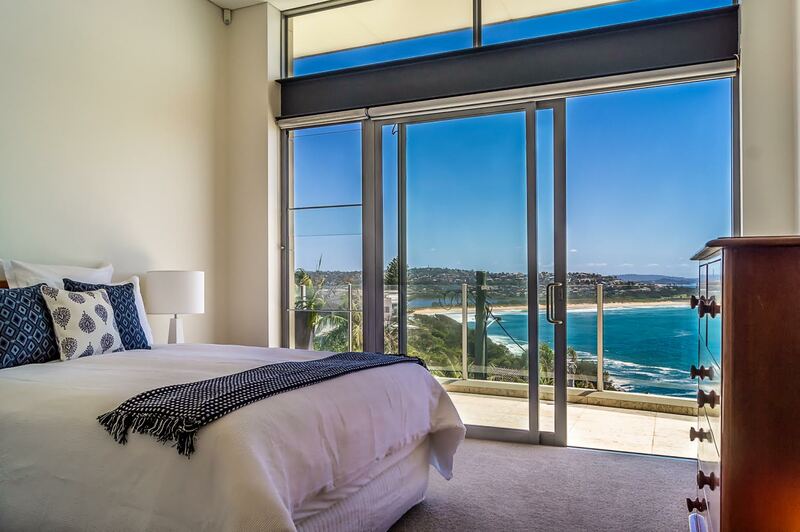 This ultra modern two bedroom penthouse will tick all your luxury holiday requirements with water views for miles and positioned in a central Northern Beaches location. Relax on the spacious outdoor deck whilst you soak up the sun and amazing views. 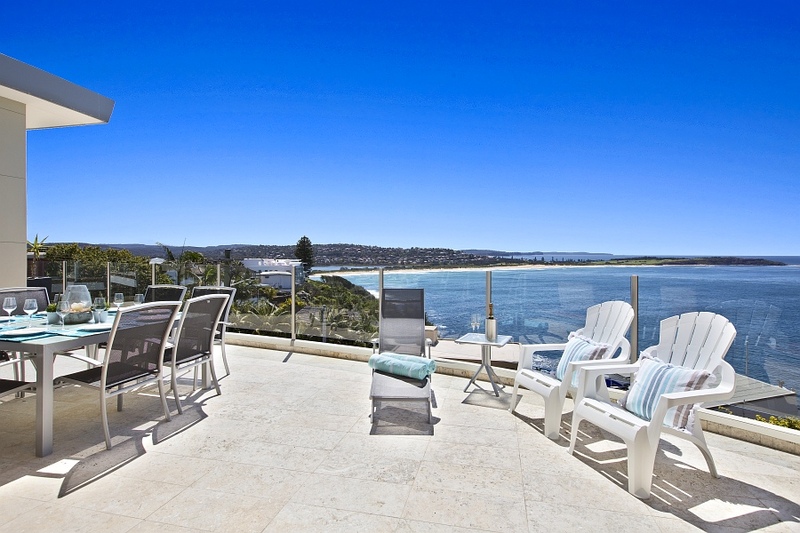 Cool off in the gorgeous infinity pool or walk 5 minutes to Dee Why Beach or Curl Curl Beach to swim in the ocean. 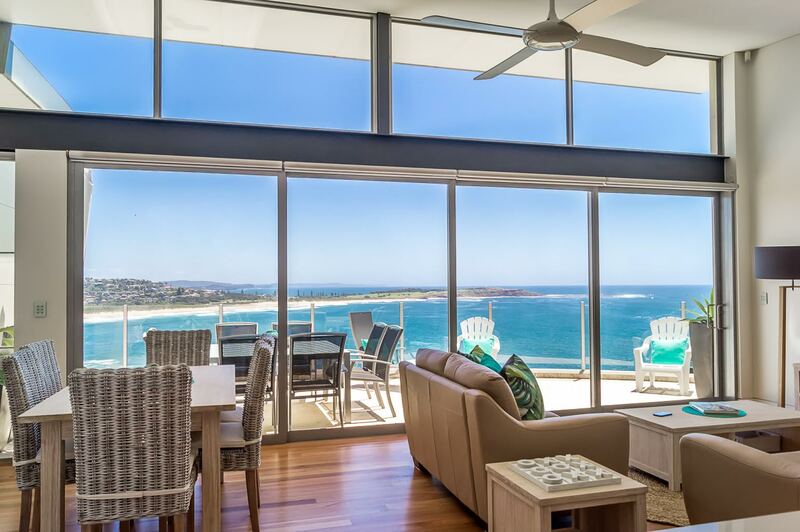 This luxury penthouse is situated in a quiet dead-end street in easy walking distance to the many cosmopolitan restaurants, bars and picnic areas of Dee Why Beach. Featuring its own elevator, indoor and outdoor dining areas, gorgeous swimming pool, internet access, panoramic ocean views and all the modern conveniences, this holiday apartment will definately make your vacation memorable. Ask us about our Winter Holiday special offers. Book for 2 weeks or more and receive great discounts.